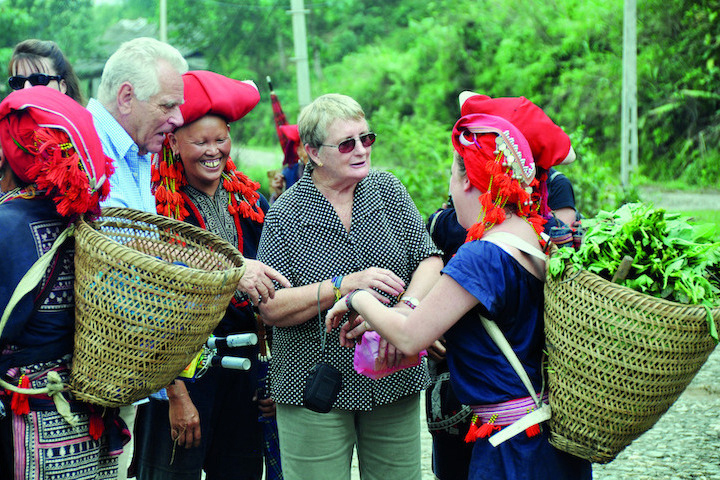 Like Halong Bay and Hoi An, Sapa attracts so many tourists solely on the merit of its natural beauty and surrounding attractions. 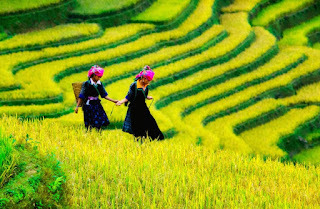 In fact, Sapa is particularly rich in opportunities for treks, homestays and the kinds of panoramic views that leaves travellers many unforgettable memories. 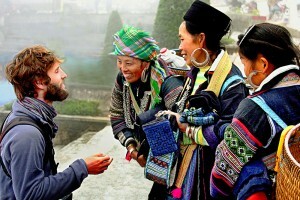 Besides exploring the beautiful nature, Sapa gives you the extremely unique experience about culture. Especially, with the warmest welcome of ethnic minority, a trip to Sapa definitely brings you the sweet memories lasting forever. There are many places to visit in Sapa. 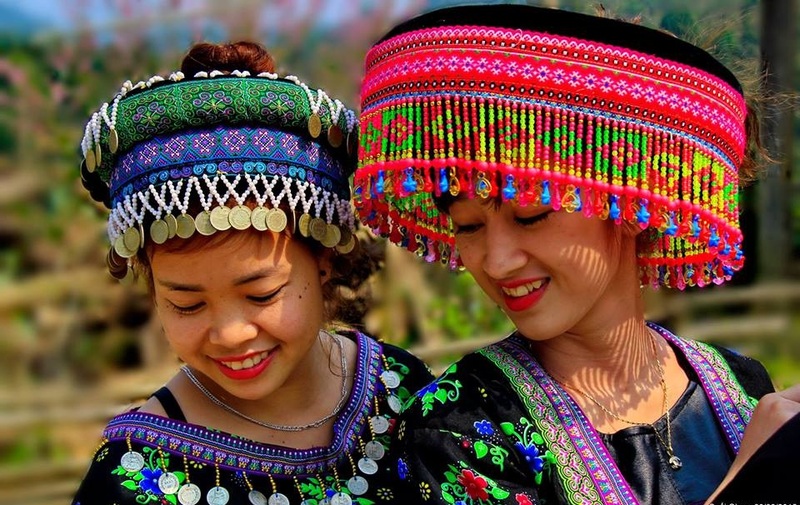 However, if you only have a short trip to this stunning land, several destinations such like the Muong Hoa valley, Mount Fansipan, hill tribes, villages ethnic minorities or the colorful markets, are the main places that you should not miss. Located at altitude of 3.143m above sea level, Mountaintop Sapa began life as a hilltop retreat for travelers to escape the searing heat of the Vietnamese plains. The lofty cool of Fansipan’s surrounds is always the first choice for many people, and it’s easy to see why — the humidity of Hanoi peels away as you ascend the mountain peaks skirted with finely-sculptured, emerald-green rice terraces. 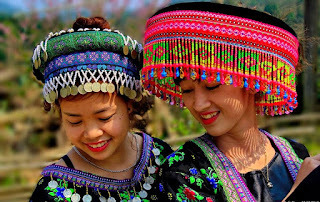 As you can see, Sapa is home to ethnic minority, so you may come across a multitude of ethnic minorities around Sapa whenever. They are the H'mong, Red Dao, Black Dao, With colorful clothes and silver jewellery, they become extremely captivating in visitors' eyes. There is not denial that there are lots of amazing places for an ideal vacation. However, an impressive place with full of necessary elements for a perfect holiday like Sapa is always the first choice you can consider when planning a visit to Vietnam. Tag: Sapa homestay tours, Sapa In Your Eyes, Sapa market tours, Sapa trekking tours, Vietnam Package Tours.